Skin is the largest organ of the body and also the most visible of all. Skin Care is an extremely important part of health discipline. It’s easy to ignore the skin or be prone to acne and many other skin problems. Did you know there are some really easy to find, skin care ingredients, some from home itself that you can use to bust acne away? Yes! Believe or not, that’s what we are going to tell you, natural acne busting skin care ingredients. Ice is an excellent ingredient to combat acne. Ice aids in reducing the size, redness, swelling and pain caused by acne or cystic acne. Make sure you are following the correct method for applying ice. Wrap the ice in a thin cloth, then place it over the acne area. A minute of application is more than enough. Repeat the same after couple of minutes. Make sure you have cleansed your face before ice application. Ice also heals the swelling caused by injuries, imagine what a boon it can be to cure your acne. Tomatoes are rich in Vitamins and also in keeping skin healthy and glowing. If you are troubled by acne, take a tomato, cut it into halve, remove all the seeds and rub it over your skin. You can even do this twice a day. Tomatoes as red as they are, they can emit the glow in your skin just like the color. It contains lycopene, a natural antioxidant which purifies the blood and skin from dirt, impurities, clearing the pores, shrinking the acne, acne marks and swelling. Tomato is one of the widely available natural acne busting skin care ingredients. Yoghurt is a simple and effective way to combat acne. It contains lactic acid, Vitamin B, Calcium all of which aid in clearing acne from your skin by destroying the germs and bacteria that cause acne in the first place. In addition to that it also lightens your skin tone, clears pores and works as a natural anti-ageing ingredient by discarding free radicals, the reason why wrinkles and fine lines appear. 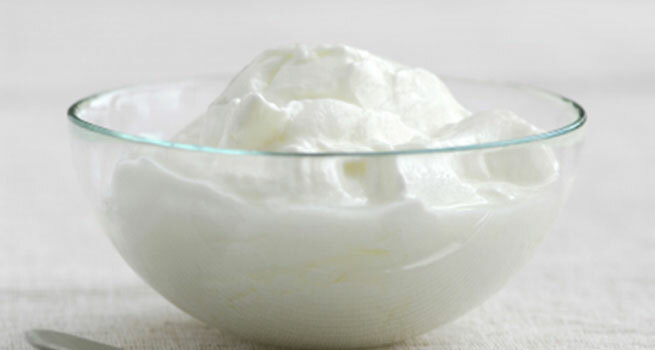 The most effective way to treat acne with yoghurt is to apply it in its natural form topically on the skin. Clean your face and apply yoghurt, leave it on for half an hour and then wash it off with cold water. 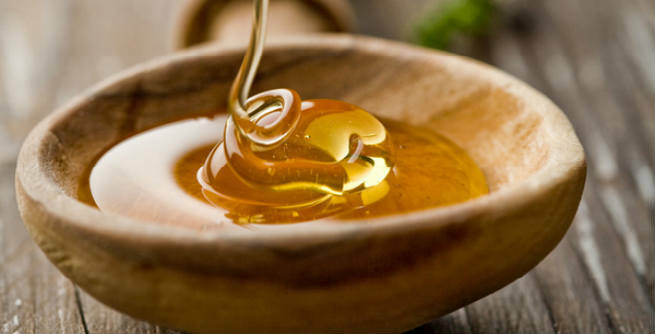 Honey roots back to ancient days for possessing healing antiseptic qualities. Antiseptics are best known to prevent bacteria that cause diseases. Honey does the same for your skin too, it prevents skin damaging bacteria. It also shrinks redness and inflammatory as an anti inflammatory agent. Wash your face prior to application of honey on the spots where there is acne, leave it on for five to ten minutes based on your skin type and tolerance. It does not burn or irritate but some people are more sensitive to certain ingredients which is why the disclaimer. Wash your face away with cold water after application. This is of dual benefit to you. You can eat the banana for all its benefits and then save the peel to save your skin from acne. It’s really simple. After washing face, use the inner portion of the banana peel and scrub it gently on the acne and the skin. You can repeat this as many times as you are comfortable. 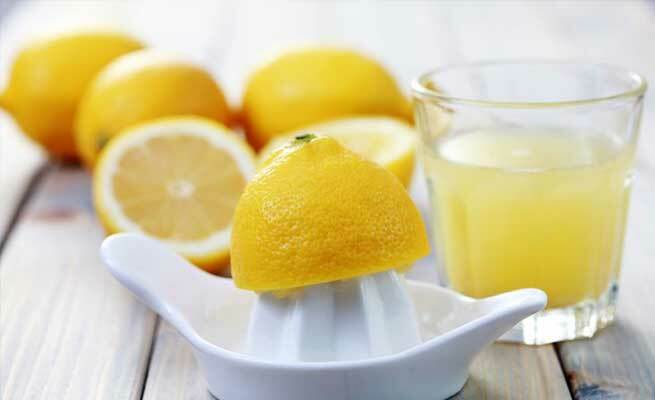 Once you are through, you can throw the peel away and get back to your routine. You only wash your face before you choose to call your day off. The scrubbing that you did, takes its due course of time to show results and washing it off will just wash the efforts away. Banana peels too contain antioxidant properties that help brighten the skin and tone it. It rids the skin of discolouration, wrinkles, dark spots while the enzymes in the banana peel work on combating your acne. If you have dry skin or sensitive skin, make sure you have taken your doctor’s advice before using any some of the above remedies. If you notice any side-effects to your skin after using any of the product it can be a cause of your skin reaction or method of usage. It is advisable to use natural and fresh ingredients over their processed counterparts for effective results. Also always was your face before and after application of masks with cold water.